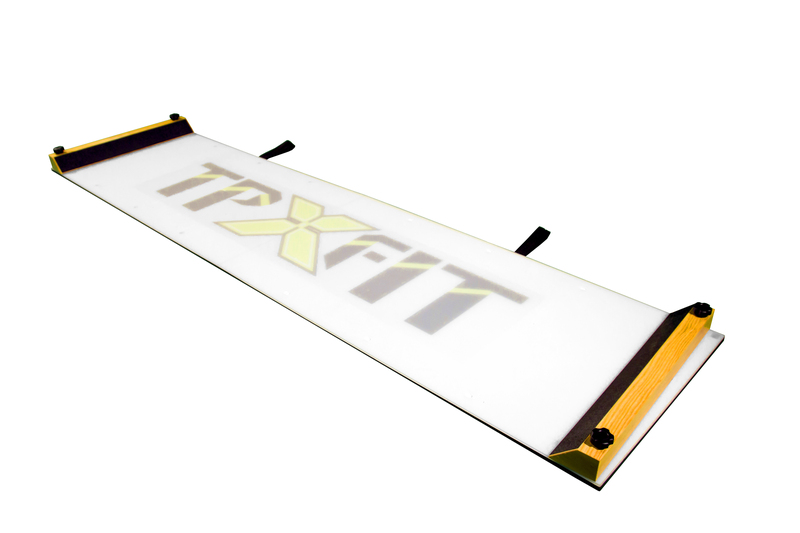 TP X-FIT Slideboards come from Ultraslide technology, a proven leader in the sport performance arena. 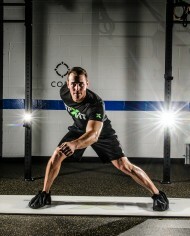 We do not slack when it comes to quality or function. 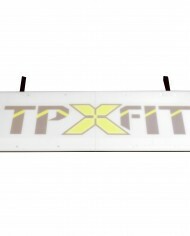 These boards are SLICK! 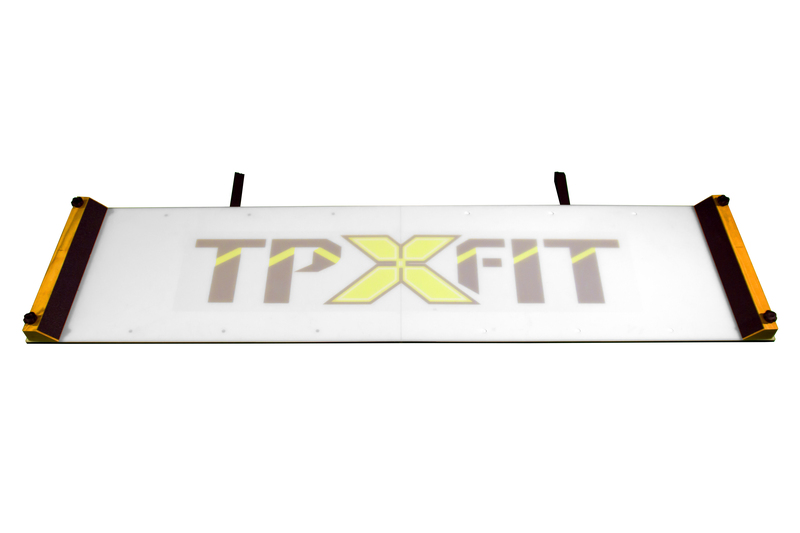 With the versatility of being able to pack them for on-the-go training, TP X-FIT boards provide the best of both worlds with complete functionality and quality. 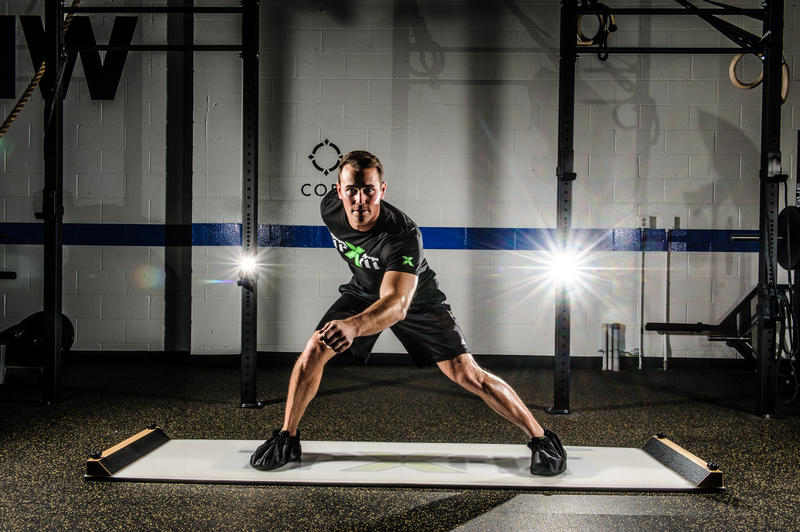 Complete with a set of booties (one size fits all unisex), you will experience extreme physical lower body conditioning and strength with the use of these units. 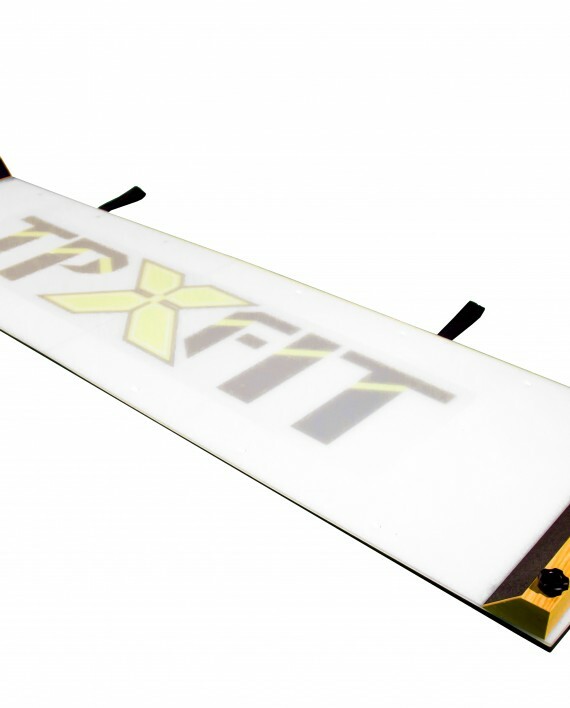 Manufactured of high quality framing and finished with only the best polymers on the market, this unit will not only look good in your home or gym, but will provide ultimate training results for all age athletes.